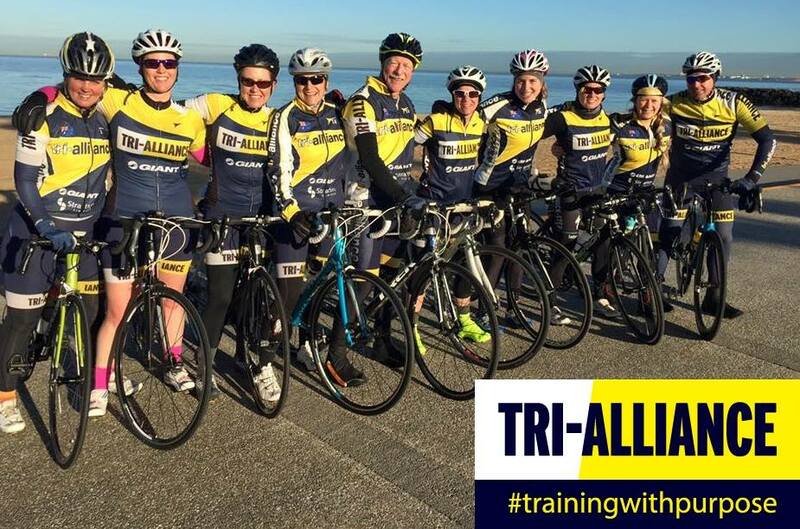 Would you like a week of FREE triathlon training with Tri-Alliance before you commit to becoming a Tri-Alliance member? If you need that extra push, our group training environment is supportive and knowledgeable and our experienced and qualified coaches are on hand to help you through every step of your triathlon journey leading up to your next race. Come and see what all of the hype is about and train with us for a week. 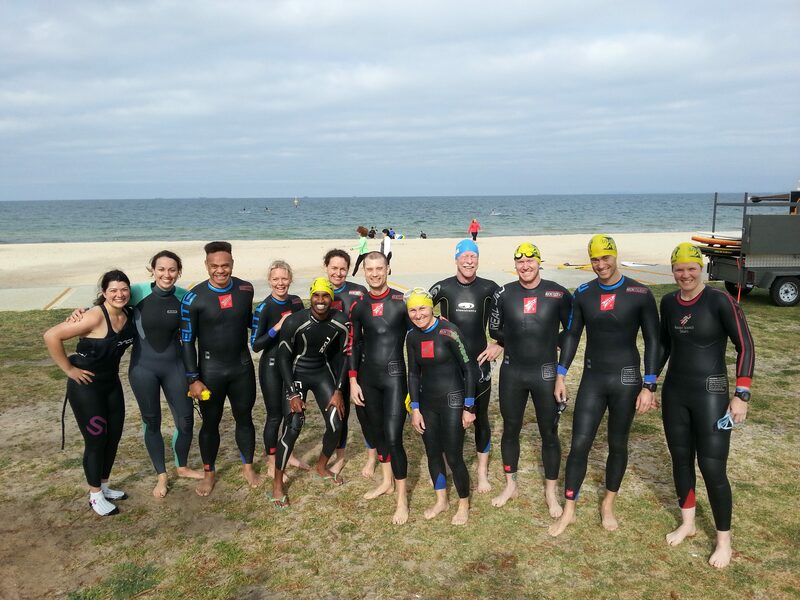 Our beginner triathlon training Melbourne programs cover all aspects of triathlon training and provide you with a taste of the technique and skills to compete this coming season. So if you have been thinking about trying a triathlon, this free six-week program gives you no more excuses for giving it a go! FREE Race day massage, BBQ and warm-up area at your race! Access to exclusive specials including runners, bikes, bike accessories, plus more! Our Pre-Race Tips & Tricks Clinics are informative and highly recommended for those who have not completed a triathlon before, haven’t raced at the race venue OR simply need a refresher! 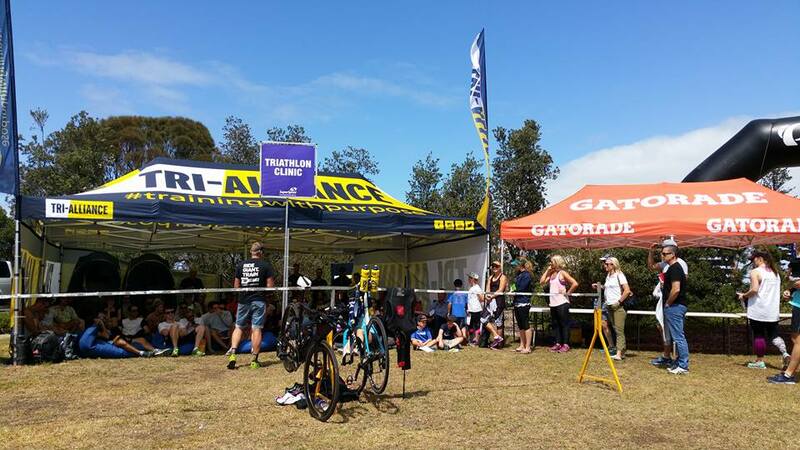 Tri-Alliance will have a number of Coaches on hand to assist with your queries before and after the clinic which are held the Saturday before each race of the Gatorade & Active Feet Tri Series. This session is free of charge, lasts approximately 90 minutes and is free with your Gatorade Tri Series entry.